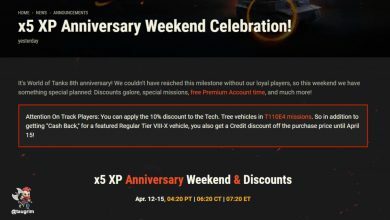 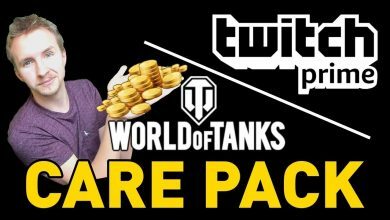 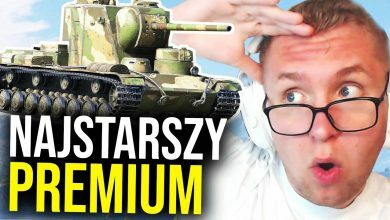 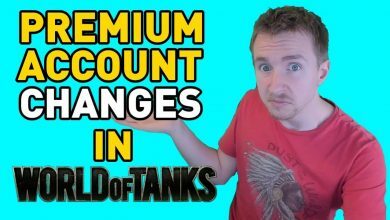 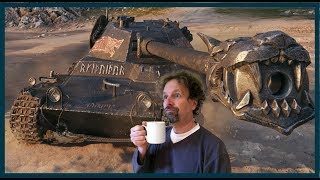 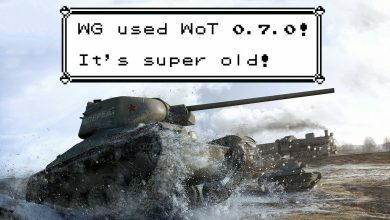 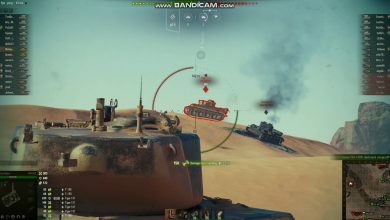 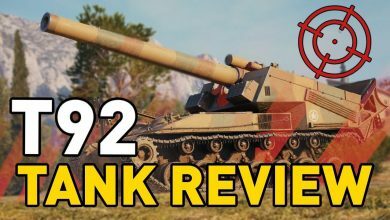 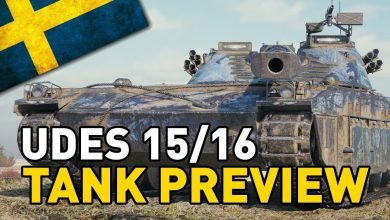 World of Tanks is the best team-based massively multiplayer online action game devoted to armored warfare. 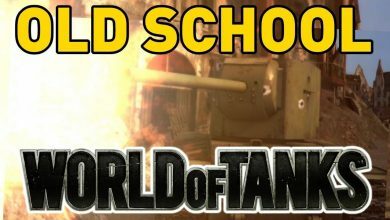 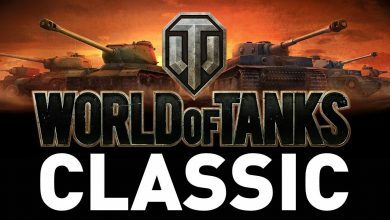 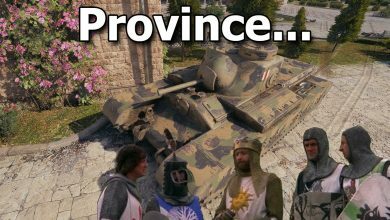 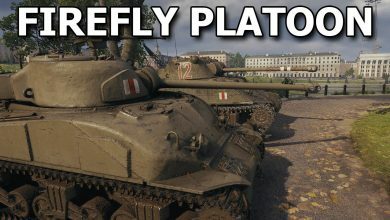 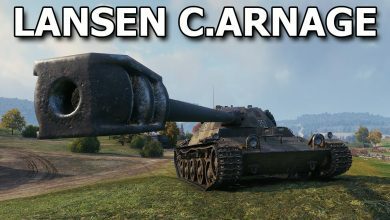 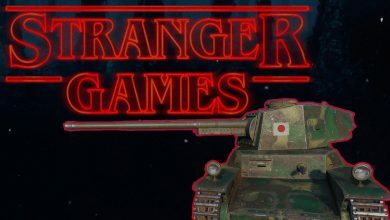 Throw yourself into spectacular tank battles with different gamers from all around the world, choosing from an armory of over 200 historically accurate fighting vehicles from America, Britain, China, France, Germany, and the Soviet Union. 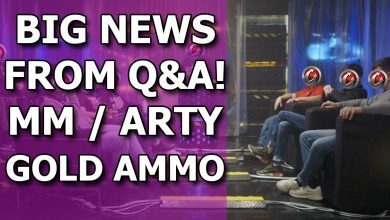 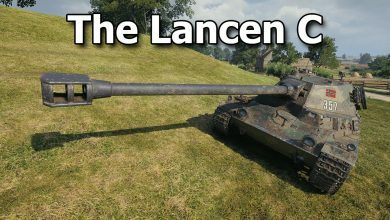 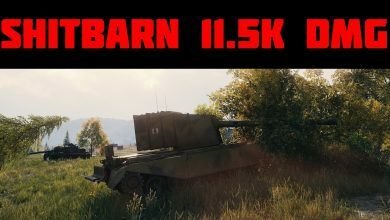 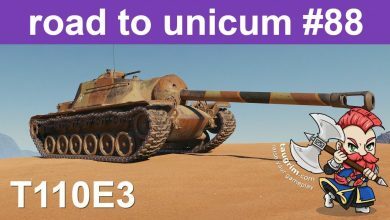 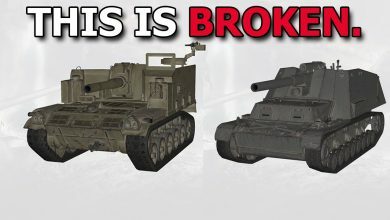 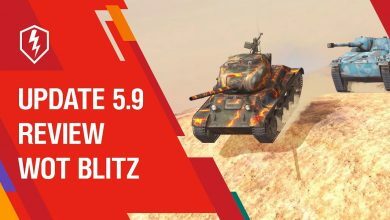 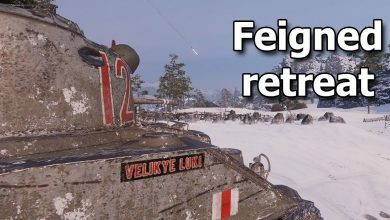 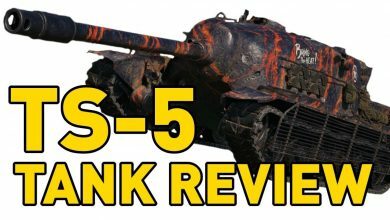 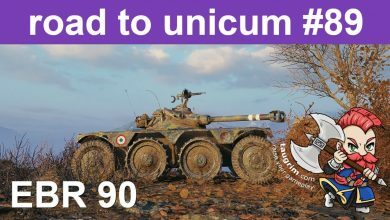 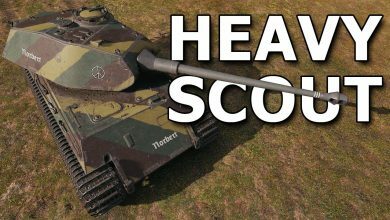 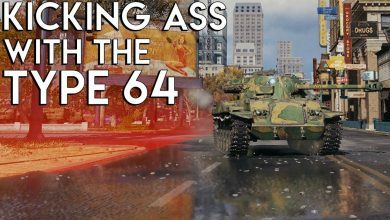 It contains a versatile upgrade system that lets you switch between authentic vehicle modules and guns so that you can craft an armored tank to your own personal style of play. 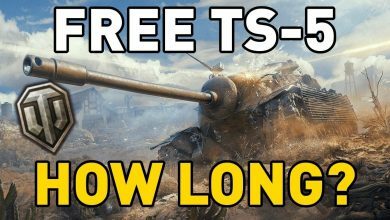 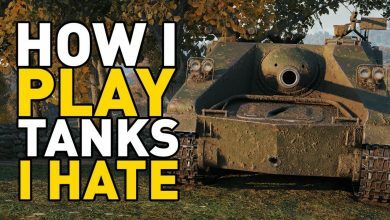 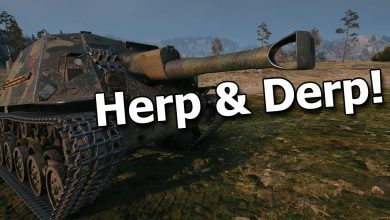 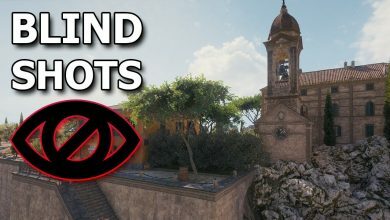 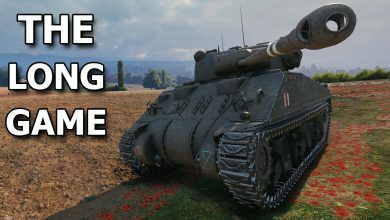 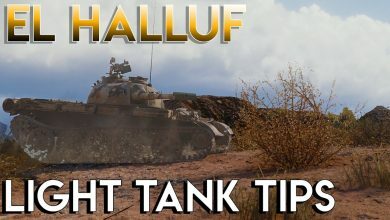 Whether you like to eliminate your enemies with quick and maneuverable light tanks, breach enemy front lines with all-purpose medium tanks, use the power of heavy tanks to eradicate the opposition, or turn into a sniper with long-range howitzers, every variety of play has its own benefits and can be highly successful when managed by a true tank ace. 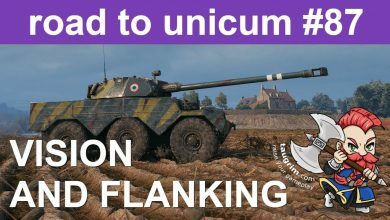 However, becoming an outstanding tank commander alone is not enough to guarantee victory. 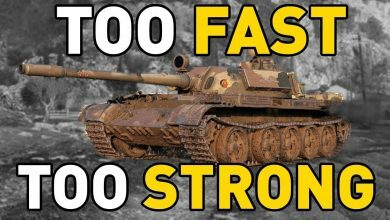 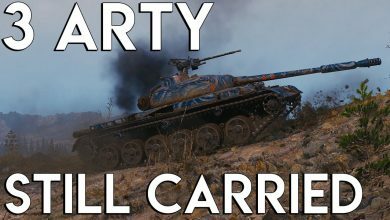 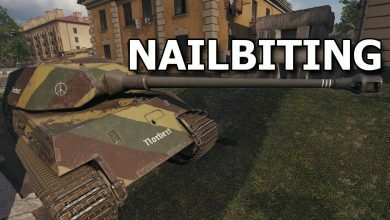 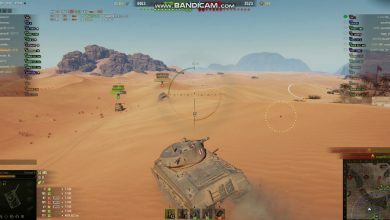 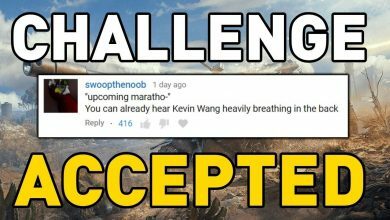 In World of Tanks, its also about teamwork. 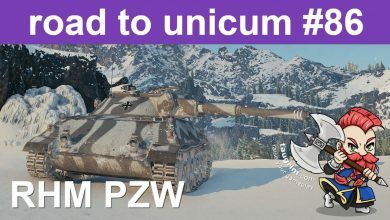 Victory is won by combining your combat abilties with different members of your team and being responsible in your role on the battlefield. 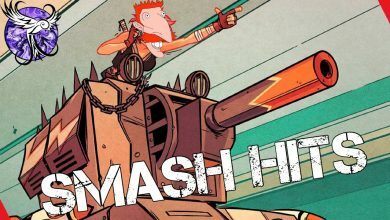 Only together will your side obtain a stunning triumph.